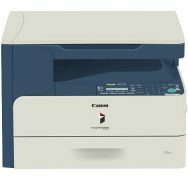 imageRUNNER 1023N - American Business Copiers, Inc. The imageRUNNER 1023N device is designed with small businesses and workgroups in mind. Operating at speeds of up to 23 pages-per-minute (left to right), the imageRUNNER 1023N model supports digital copying, network printing, automatic duplexing, color scanning features, as well as added convenience of a 50-sheet Duplexing Automatic Document Feeder. The imageRUNNER 1023N provides a compact desktop design as well as all the functionality needed in a single multifunction solution. In addition, it’s expandable paper capacity helps maintain up-time for every user. 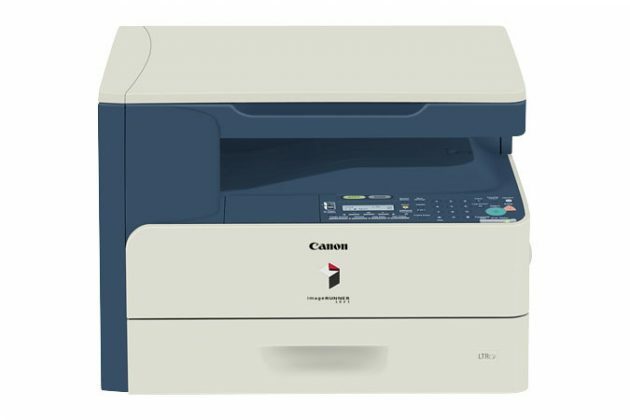 Delivering durable performance with high-end capabilities, the imageRUNNER 1023N device is designed to redefine small office and workgroup efficiency.